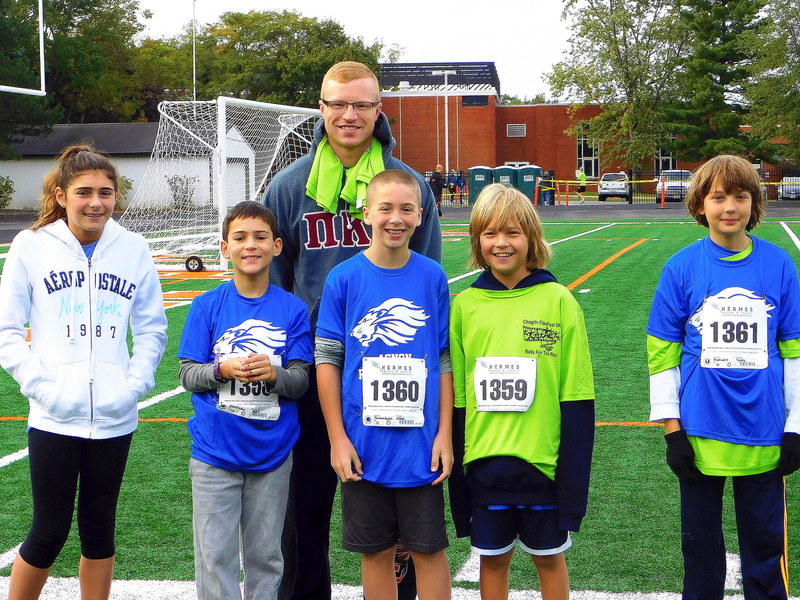 A palpable feeling of excitement overtook Mandel JDS students and teachers as they trickled into the building on Friday morning, walking under a brand new sign for the first time. 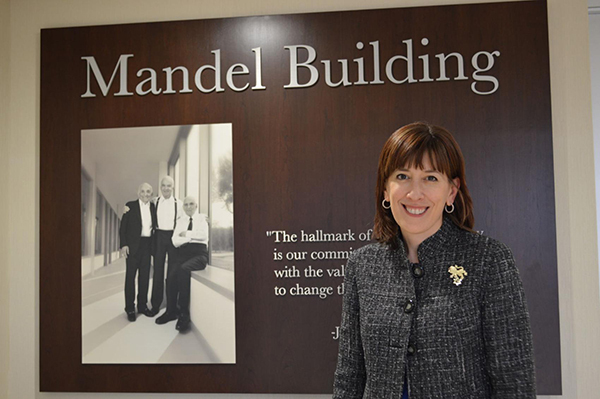 The new logo and sign are just two of many changes coming to the school on the heels of the transformative 17 million dollar gift received from the Joseph and Florence Mandel Family Foundation. 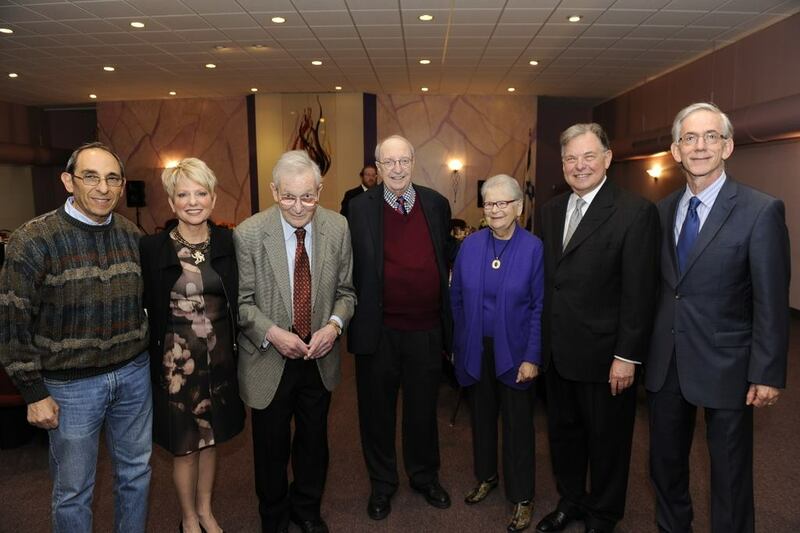 Many Jewish children in the former Soviet Union grow up unaffiliated. 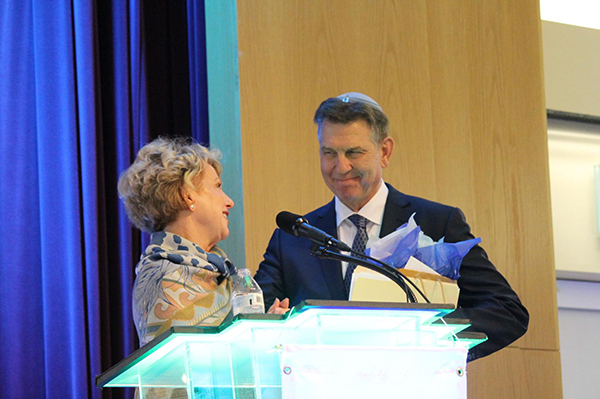 Summer camp, as discussed earlier this month at the Jewish Federation of Cleveland’s Mandel Building in Beachwood, is a key way for those Jews to connect with their heritage. 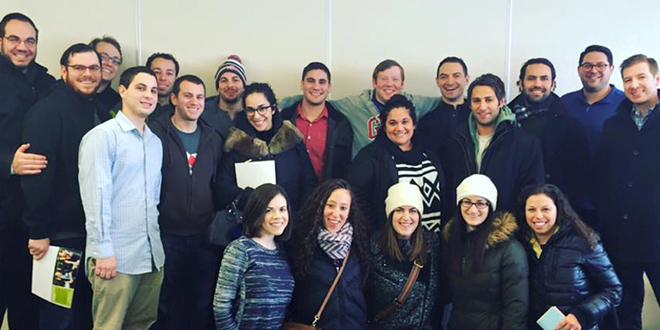 CLEVELAND – Do you know a Jewish Clevelander, ages 22 to 26, who is ready for a travel experience unlike any other? If so, they might be eligible for Birthright Israel, a free 10-day trip to Israel for Cleveland residents from June 20 – June 30, 2016. Complete the Interest Form now. 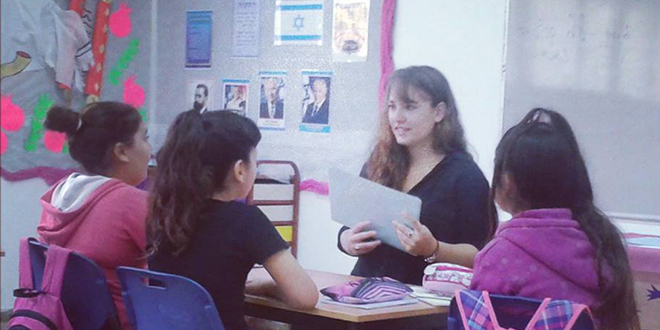 Become a Masa Israel Teaching Fellow (MITF)! Teach English to students in Israel and spend one year immersed in an authentic, small Israeli city. Lil and Hugo love going ballroom dancing. 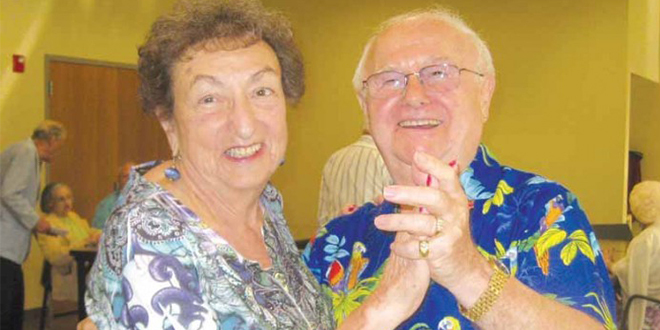 At 90, they dance whenever they can though Hugo admits it’s getting harder as they grow older. “We’d like to go more often, but we can’t. Lil can’t stand that long these days,” he said. 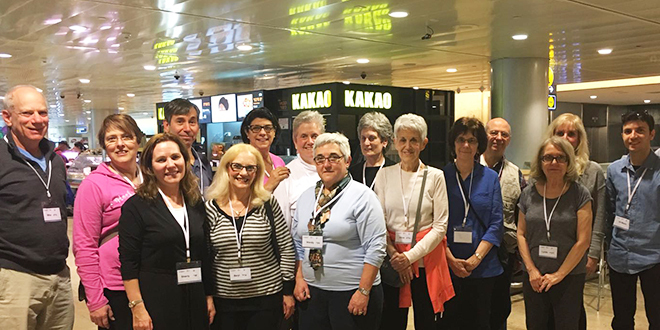 Fifteen Jewish Clevelanders are beginning an unforgettable two-week volunteer experience in Cleveland’s sister city, Beit Shean. 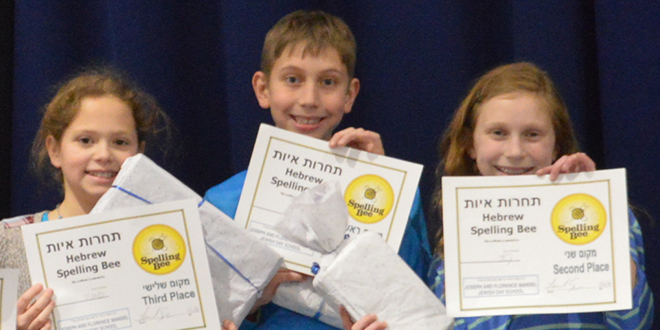 The students of Joseph and Florence Mandel Jewish Day School (Mandel JDS) celebrated Yom HaYeled, “Day of the Child,” with their 10th annual Hebrew Spelling Bee, a fun and enriching way for students to build their vocabulary. Students were abuzz prior to the competition, which asks all students to study up to 200 words along with their definitions, competing for exciting prizes along the way. Saltzman Youth Panel is a truly unique experience. 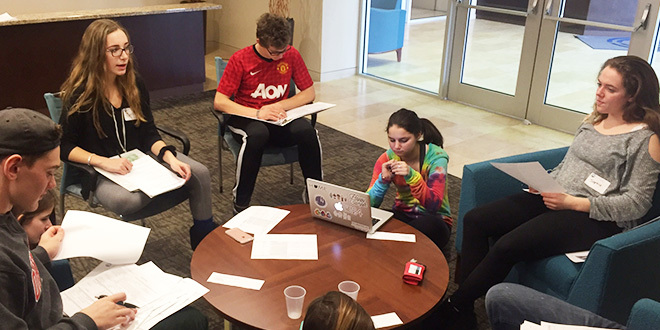 Working as a group, Jewish Cleveland teens are given the opportunity to allocate funds to the Jewish community and beyond. Recently, my fellow panelists and I were truly able to experience this unique aspect of Saltzman. 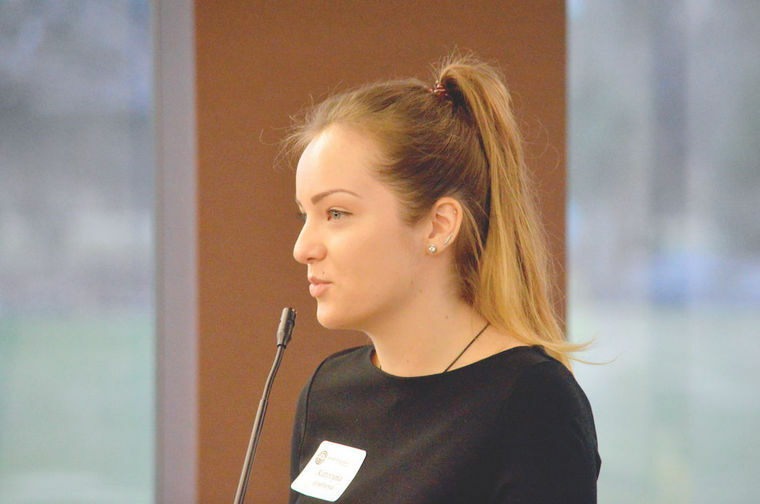 CLEVELAND – The Jewish Federation of Cleveland’s Young Leadership Division (YLD) announces the appointment of Rachel Weinberg as Board Chair, Barry Guttman as Vice Chair, and 11 new members to join its board.